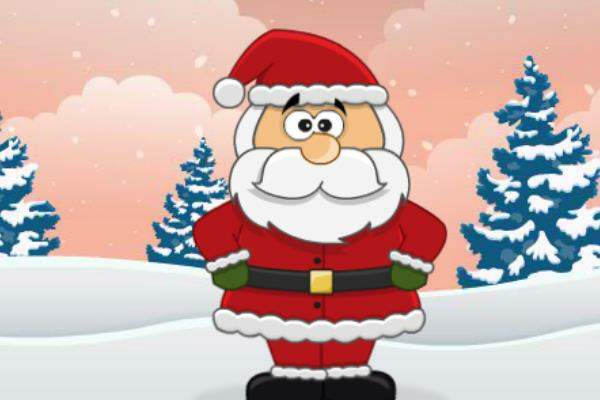 Santa Claus Match-3 Online Game for Free. It is Christmas Time. Santa is having a problem. He is running behind schedule and need your help to arrange all of the delicious candy he will give away tonight.